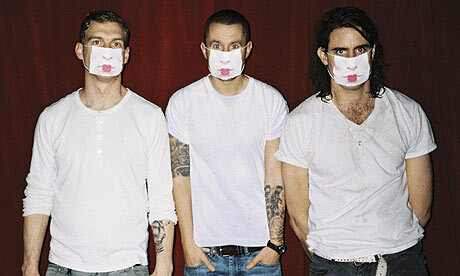 Recently formed in 2007, Miike Snow is a Swedish band that has slowly been gaining popularity. This single, Animal, was recently featured on Gossip Girl. It’s a laid back indie pop track that’s sure to make everyone out there who likes something a little funky (eh ehm Nick) very happy. Not to mention it’s a catchy tune that really grows on you. Listen to it once and I assure you, you’ll be humming it soon enough.